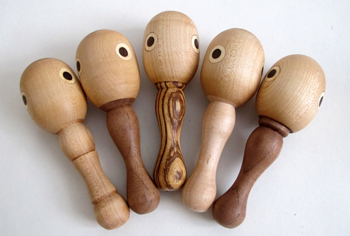 Santa is going to bring Fergus a Noli Noli handmade rattle for Christmas. 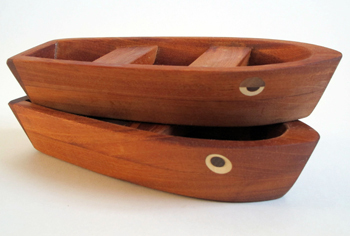 Noli Noli’s toys are made in New York City from unfinished, unstained wood. They come with a beeswax-shea butter mix for conditioning the wood when it gets dry. The rattles have dried beans inside. I think Sweet William would like Noli Noli’s bathtub boat.